We haven’t heard much from Yakir Vena in the last few years. 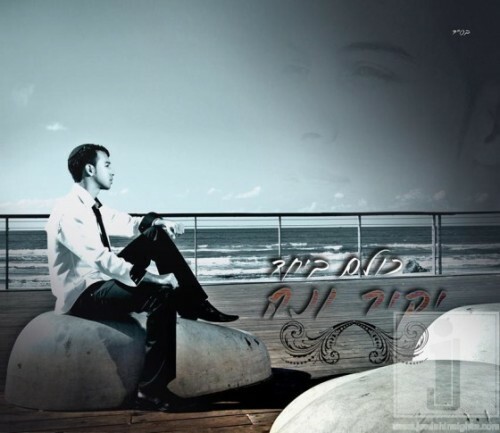 He is known for his hits from Ma’on Shimcha, Navit El HaMarom, Machruzot Maaminim and Machruzot, Yakir Vena breaks his silence debut single “Kulom BeYachad” which will appear on his NEW album to be released in the coming weeks. Vena wrote the song following the disengagement and dedicated it to all the deportees returning to their homes. Now following the disaster in Carmel, he decided to release the song in order to strengthen families of the victims and all of Israel.